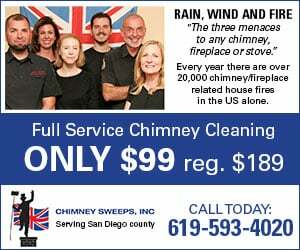 RANCHO SANTA FE — For the last three years, David Jaffe has served as principal of Torrey Pines High School. 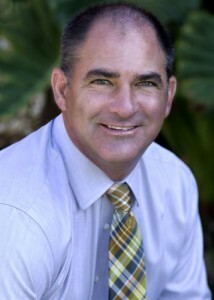 On Monday, the San Dieguito Union High School District and the Rancho Santa Fe School District released statements announcing his selection as the new superintendent of Rancho Santa Fe School District. The decision, according to the statements, came after an “extensive nationwide search,” and is pending board approval and contract negotiations. Jaffe has served the San Dieguito Union High School District for 21 years as a teacher and administrator, including serving as assistant principal at Diegueno Middle School and La Costa Canyon High School. Jaffe will be replacing Lindy Delaney, who served for 12 years as the district’s superintendent. She announced her retirement in January. Her final day was to be July 1, but according to the release from the Rancho Santa Fe School District, Delaney’s contract was extended through to July 31 to help finalize a transition plan. “The Governing Board is looking forward to a successful transition of leadership between Ms. Delaney and Mr. Jaffe,” the statement read. San Dieguito Union High School District Superintendent Rick Schmitt, who will also be leaving his post later this month, and the School Board will begin a search to find Jaffe’s replacement. Schmitt will start his new position as superintendent of the San Ramon Valley Unified School District in Northern California July 1. Eric Dill was appointed interim superintendent of the San Dieguito Union High School District last week until a permanent superintendent is appointed. The district announced it would be hiring a recruiting firm to help fill that position. The Rancho Santa Fe School Board’s next regular meeting is scheduled for July 14 at 9 a.m., where it’s expected Jaffe and the board will ratify his contract.